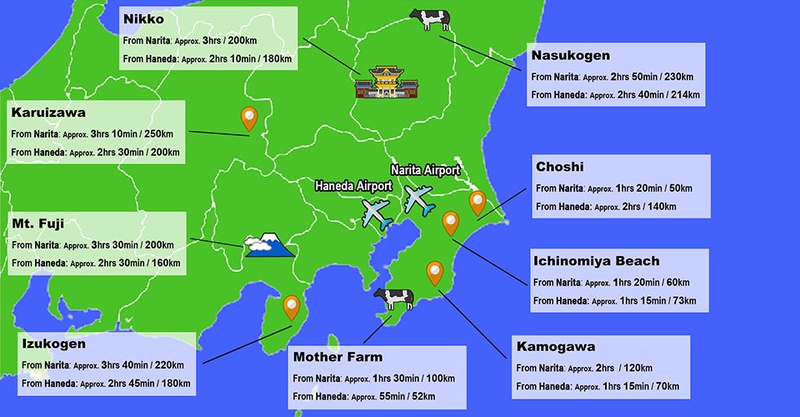 Camper-Japan | Why not take a camper from Narita Airport or Haneda Airport to see tourist destinations in Japan? Why not take a camper to see tourist destinations in Japan? Lodging is expensive in Japan! It is a bargain if several people can sleep in the camper for several days while traveling throughout Japan! Moving around is easy since you can store your suitcases in the camper from Narita Airport! 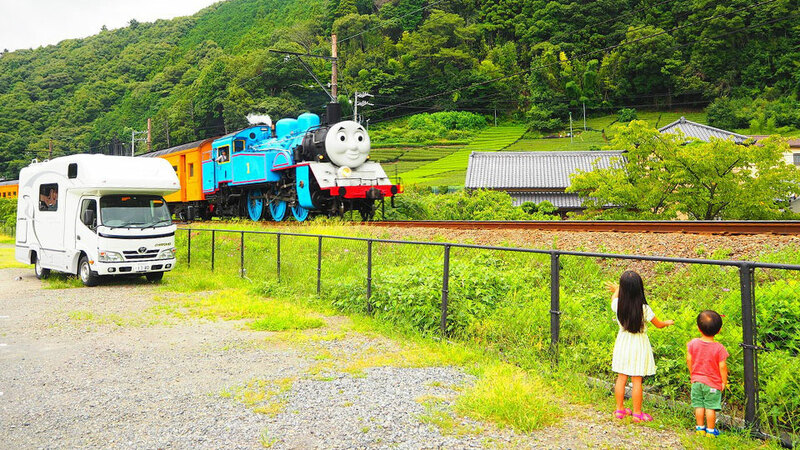 You can go to nature spots in Japan that can only be reached by car. You can travel in Japan with your pet. You may not know where to go during a camper trip in Japan. You might not know the distance between famous sightseeing spots. Therefore, we will listen to the purpose of your trip and suggest reasonable, safe, and optimal route plans. A camper is a place where you stay overnight for several days. Before you depart, we will hand it over to you in a pristine state. Furthermore, we will lend you a compact vacuum cleaner so that you’ll be able to clean a little during your trip. We will provide the best advice for each of your wishes.